In the evening, 9 September, the Pitmen held a training session at the Svyatoshyn base. The team’s full squad gathered – players, who had been away on international duty, joined up with Shakhtar. Obviously, those who took part in the yesterday’s match against Slovakia, were training today in accordance with a shortened programme. All the rest trained for an hour and a half. It should be noted that Facundo Ferreyra was following his individual training plan. 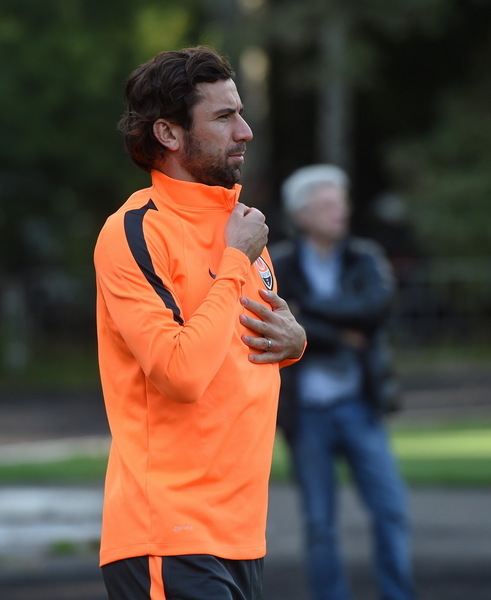 Also, Ivan Ordets returned to full training.